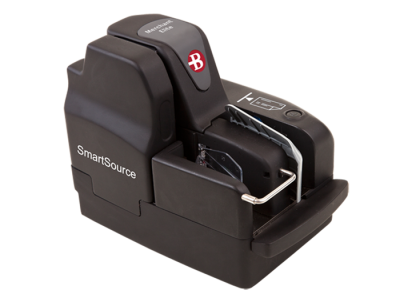 The SmartSource Merchant Elite Check Scanner is an economical, compact check imaging scanner optimized for remote deposit capture solutions. The SmartSource Merchant Elite by Burroughs is optimized for "merchant" or remote deposit capture applications. 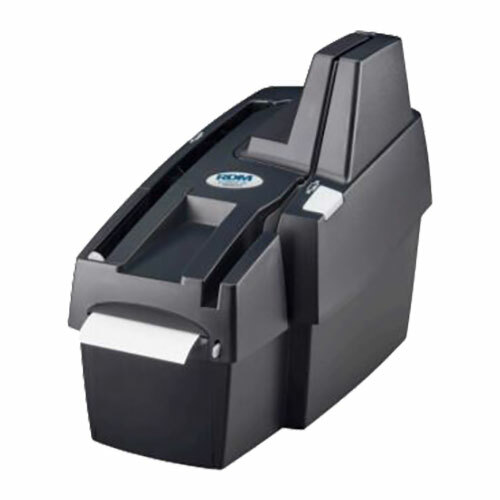 With a speed of 55 documents per minute and no endorser, the SmartSource Merchant Elite is ideal for remote deposit capture applications requiring the processing of small or large batches of documents. 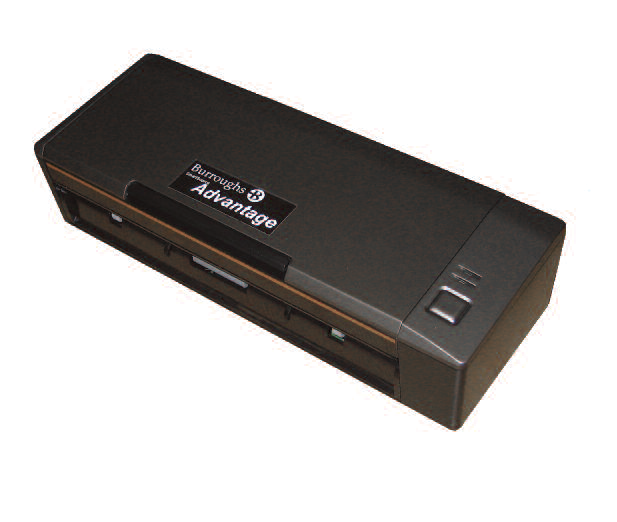 The SmartSource Merchant Elite scanner has been optimized for remote deposit capture applications. 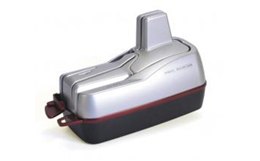 With a processing speed of 55 documents per minute and a 100-document auto-feeder the SmartSource Merchant Elite scanner quickly processes batches of documents. The SmartSource Elite 55 scanner is configured with a highly flexible rear ink-jet endorser for remote deposit capture applications where endorsing the check is required. 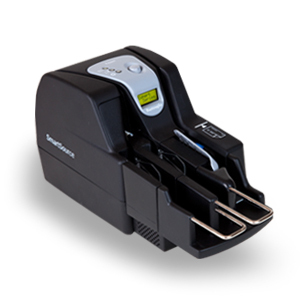 The SmartSource Elite series scanners have the capability to scan rigid items such as ID and health insurance cards, eliminating the need for additional document scanning hardware.  ADF Feeder Paper Size Width. 2.00" to 6.00"
ADF Feeder Paper Size Length 2.90" to 9.25"
Comes with standard 1 year return to depot warranty.